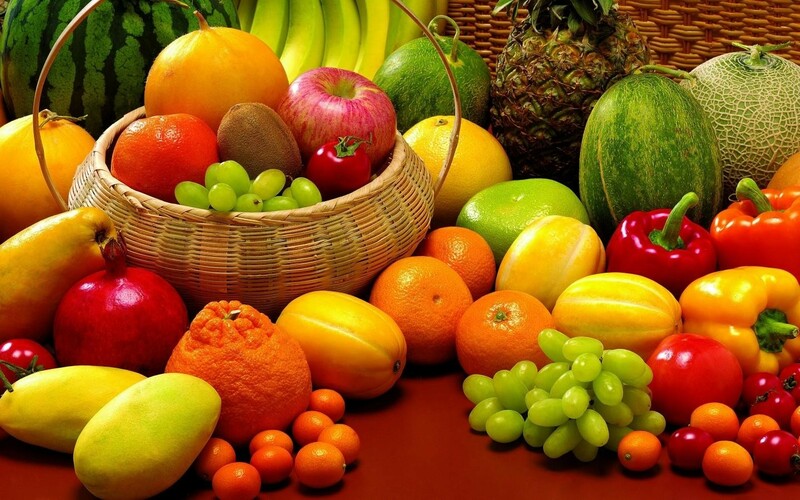 We have wide selection of fresh fruits , we purchase the fresh products prior to supply of the vessel/ship to guarantee the freshness of the fruits for your complete satisfaction. 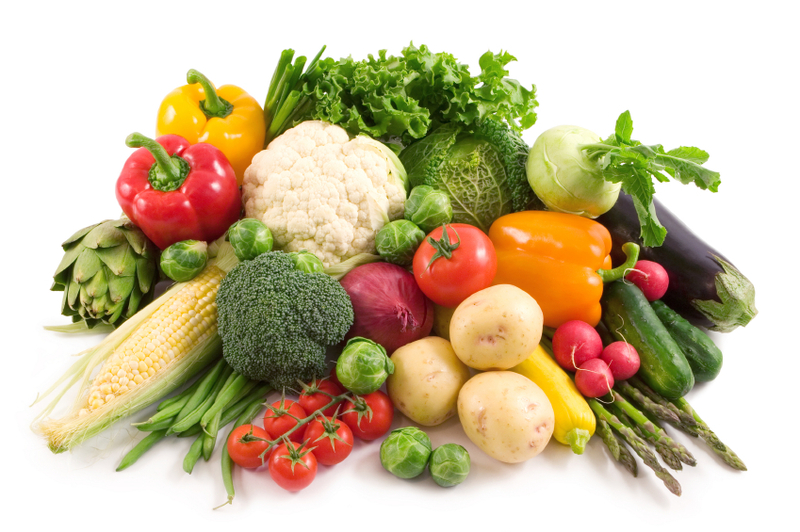 We have wide selection of fresh vegetables, we purchase the fresh products prior to supply of the vessel/ship to guarantee the freshness of the vegetables for your complete satisfaction. 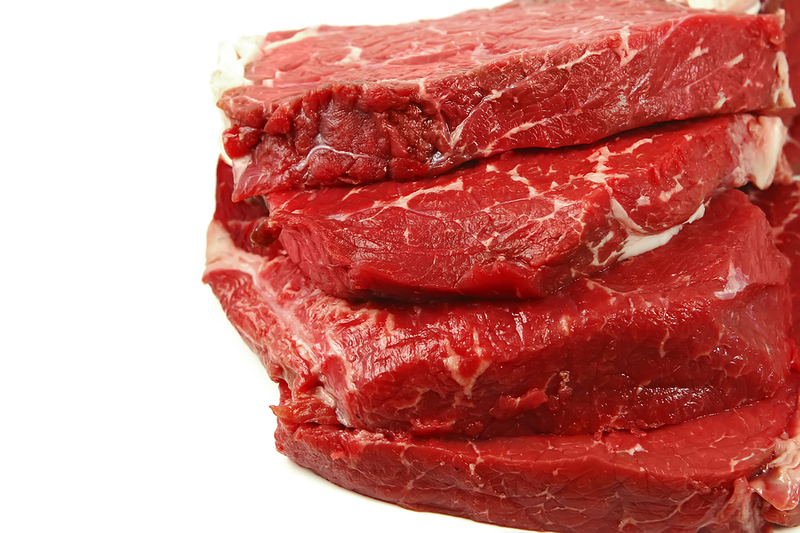 We supply all varieties of frozen food stuffs from Chicken, Beef, Lamb, Fish, Vegetables Fruits, Pizza, Pies and cuts of meat like Strip loins, Tenderloins, rumps and many more. 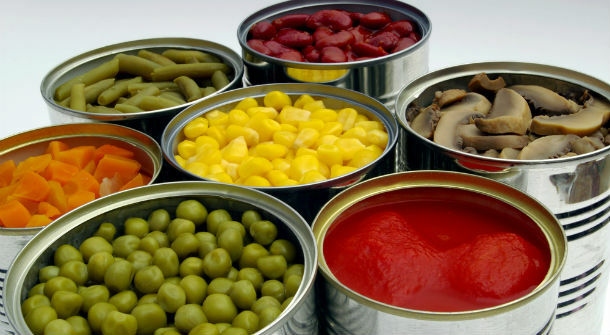 Almost all types of canned products are available for supply from canned meat, fish, vegetables, fruits, sauces, condiments, juiced, cooking oil and spices. 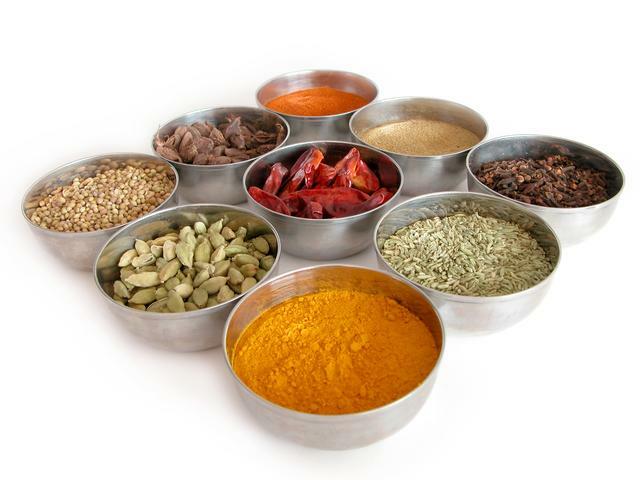 We have a good range of specialty of Indian spices and flavors, catered to satisfy their different taste. As well as for Asian/Italian/ Greek special food and spices. 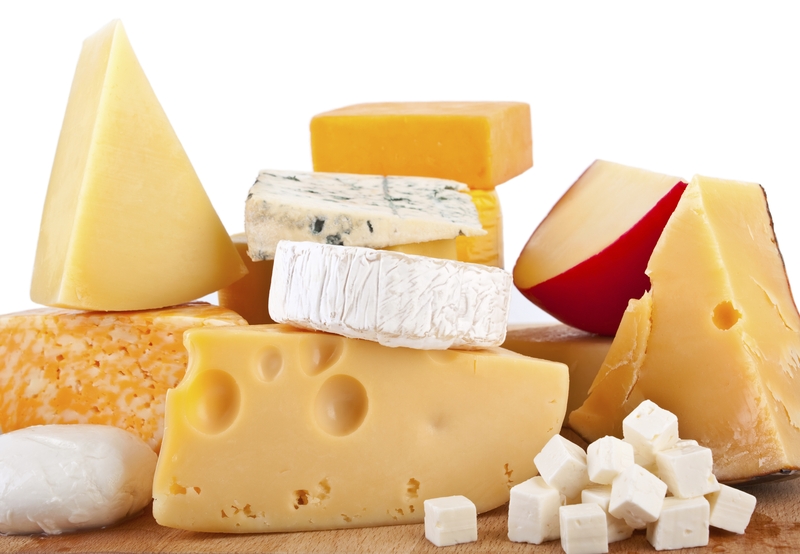 We supply wide varieties of dairy products from eggs, milk, butter, sour cream, cooking cream and all types cheeses like Parmesan, Feta, Cottage, Gouda, Edam, etc. We supply all kind of herbs and spices as per your need. 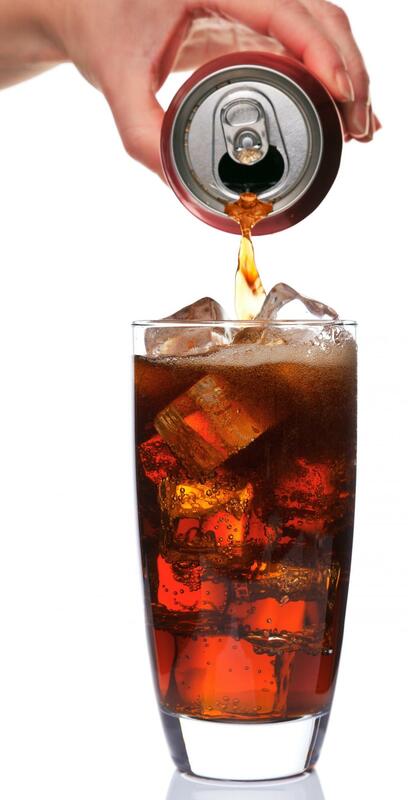 We supply all kind of branded beverages like Pepsi,Coca Cola. etc.. and all sort of juices & non-alchaholic beers too.